Bharti Airtel, Idea Cellular, and Vodafone are already lamenting about the damage done to their revenues by the entry of Reliance Jio. 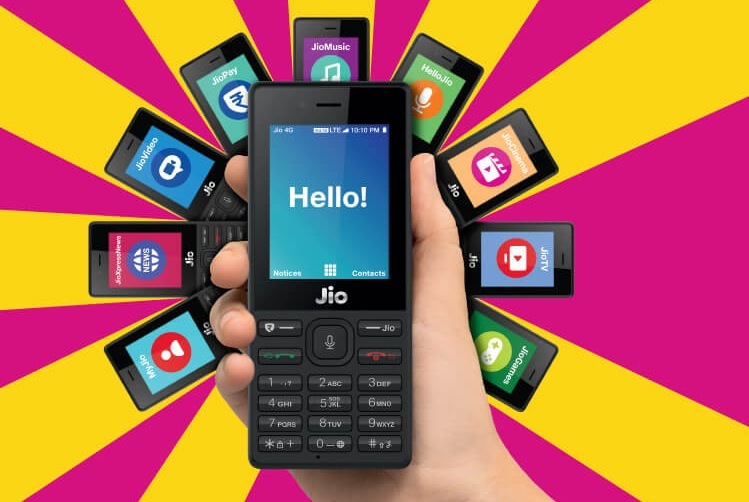 The times ahead seem to be stressing these incumbent telcos more as Jio is preparing to launch a fresh batch of JioPhone handsets. While addressing the Uttar Pradesh Investors’ Summit 2018, RJIL Chairman Mukesh Ambani promised that his company will deliver 2 crore (20 million) JioPhones for sale in the state over the next two months. During its first leg of sale, Jio sold more than 12 crore units to customers. The company shares a vision of making 50 crore feature phones with 4G browsing and VoLTE calling capabilities available to the citizens of India. Although Jio has disrupted the data tariffs and forced incumbents to follow it down the same road, voice still remains to be one of the major revenue generators for telcos, especially in the rural segment. By making services like unlimited calling and 1GB data available to users at a low price of ₹49 per month, Jio is attracting users who are more accustomed to using voice services to its fold. This has also helped many first-time users deal with the hesitation of understanding how a mobile phone works and prevents them from being overwhelmed by the features a smartphone has to offer. Further, other telcos have been trying to partner with manufacturers but we still have to see a deal which can attract as many enthusiasts as JioPhone. As per a recent study by Counterpoint Research, JioPhone toppled Samsung to be the most popular feature phone brand in terms of shipments. While Samsung enjoyed a 17% share in the segment of sub-₹2,000 phones, JioPhone enjoyed a 27% chunk. 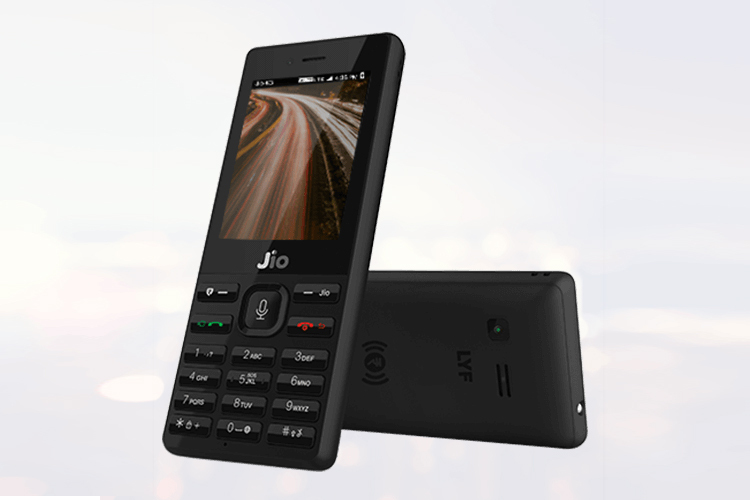 The popularity of JioPhone has also helped the feature phone market grow by 43% in 2017 compared to the previous year. The only challenge that had constrained the production of JioPhones was the poor supply of battery and chipset components, but looking at Ambani’s confident stance, this seems to have been resolved. Ambani had recently also announced that the company will start assembling JioPhone in West Bengal.